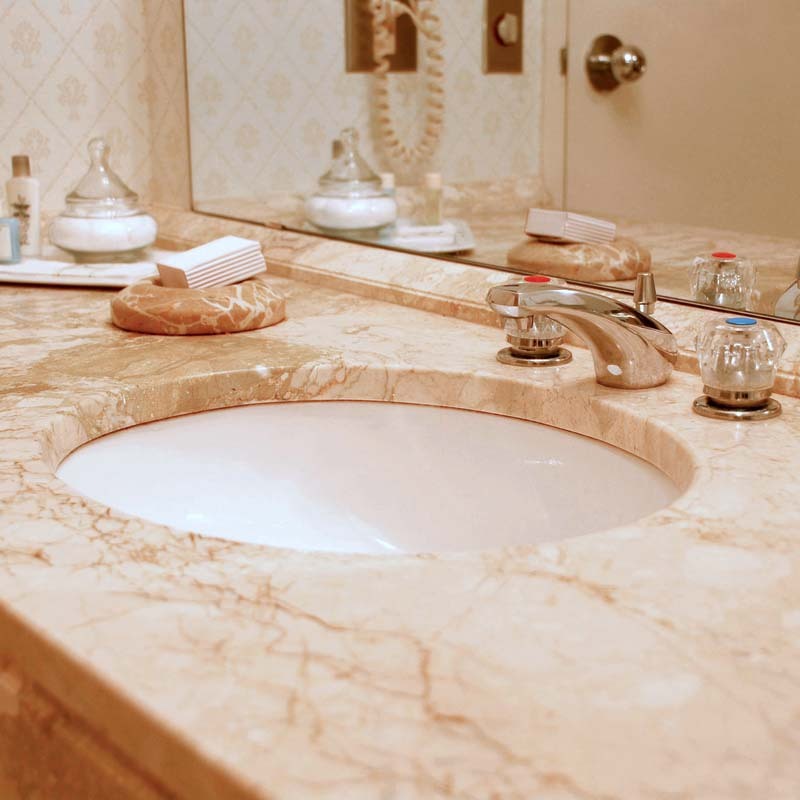 A bathroom worktop should reflect your taste and your bathroom’s style. Choose from a large selection of standard and designer bathroom work surfaces that include marble effects, granite, solid and natural wood, or glass worktops. Make your bathroom shine!